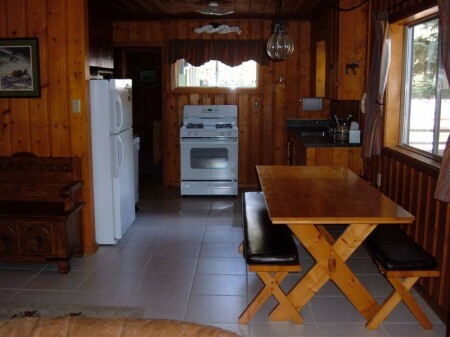 Knotty Pine - Hall Realty Inc. 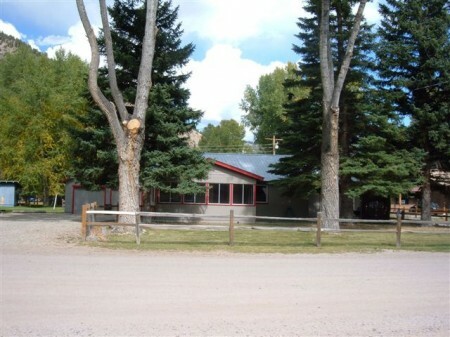 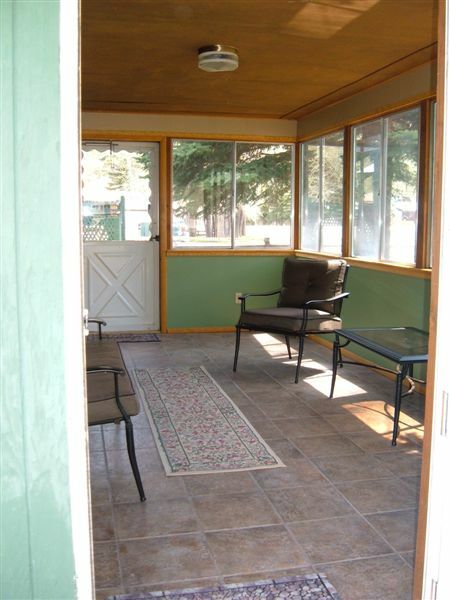 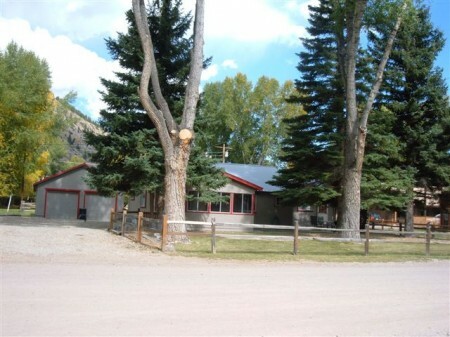 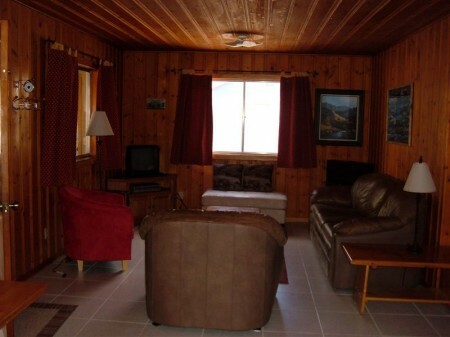 Newly remodeled ranch style cabin with all knotty pine interior. 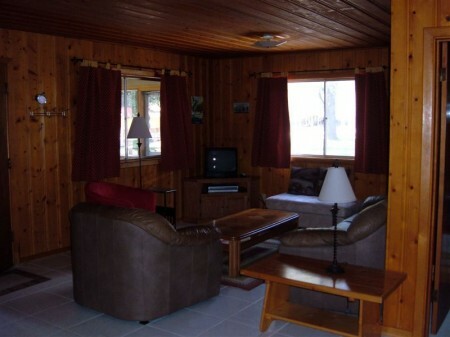 Quiet, in-town location close to restaurants and shops. 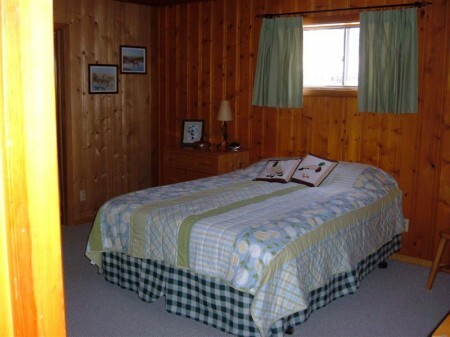 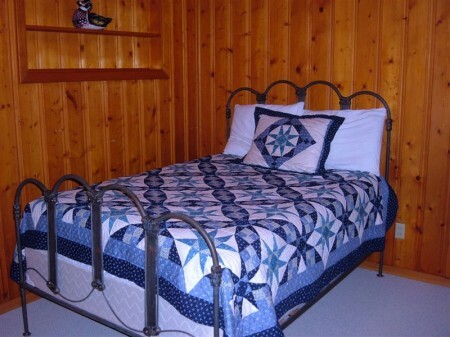 Please click here for availability/reservations and write Knotty Pine in the subject line.